Cheap Flights to Dubai, United Arab Emirates. Return Flights. 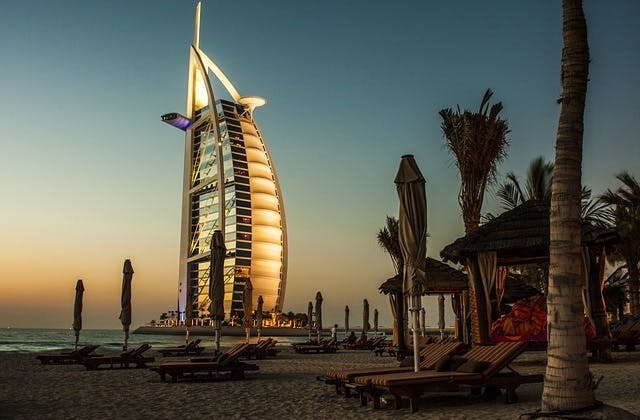 The cheapest flight from Brisbane to Dubai is $1,121. DXB is the IATA code for Dubai. The Coordinated Universal Time offset for Dubai is 14400.